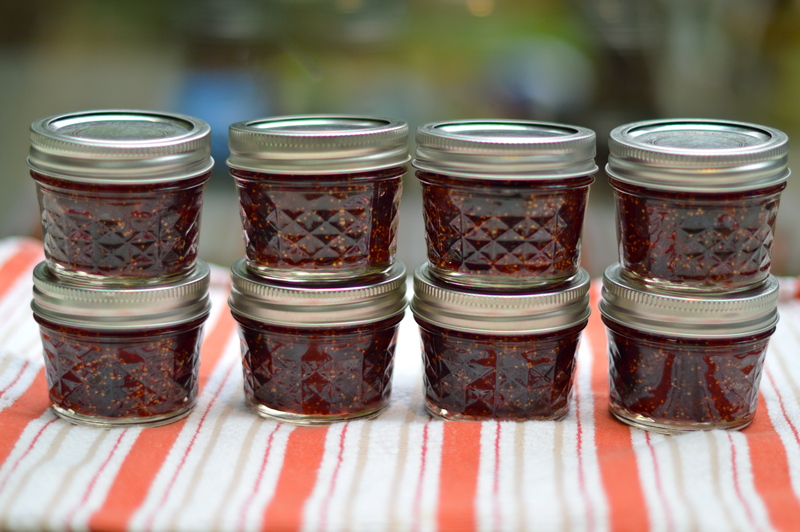 But this week, I’d like to stop and say that last year I made loads of delicious fig jam. 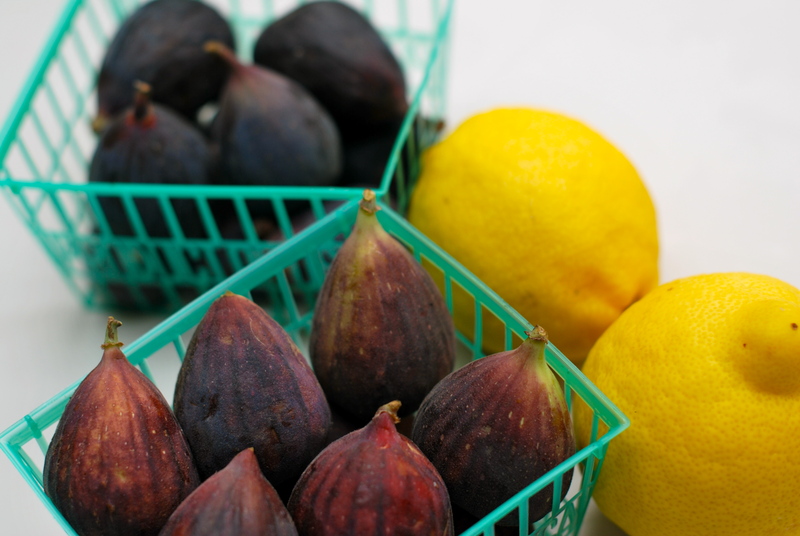 Admittedly, fig is my favorite fruit preserve. It just really makes me happy. I made lots of it because the year before I ran out. This year, I am not making one change to that recipe. Shoot, I lied. One teeny change… (I cut the figs into eight pieces instead of four pieces this year) But it really is perfect just the way it is. No (read: very little) improvement necessary! 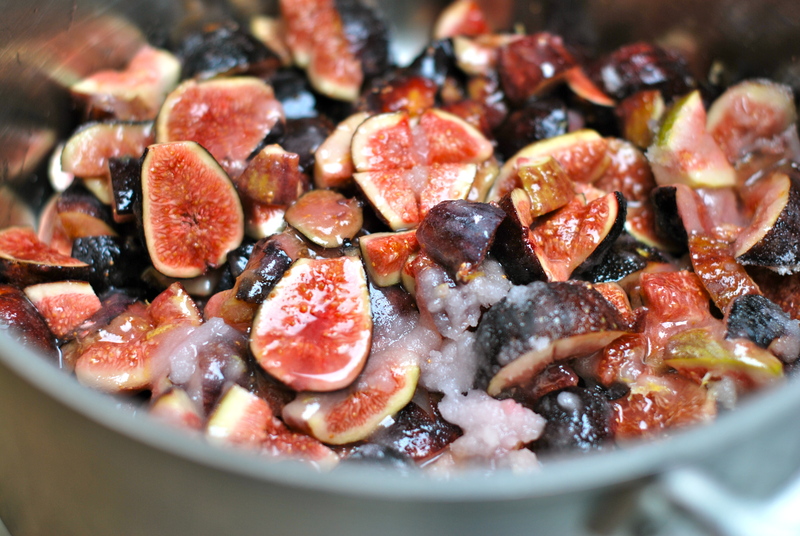 So, you are welcome to look at last year’s recipe for fig preserves in my post called Ambrosia (here). I really do think you should try it… it could change your life. 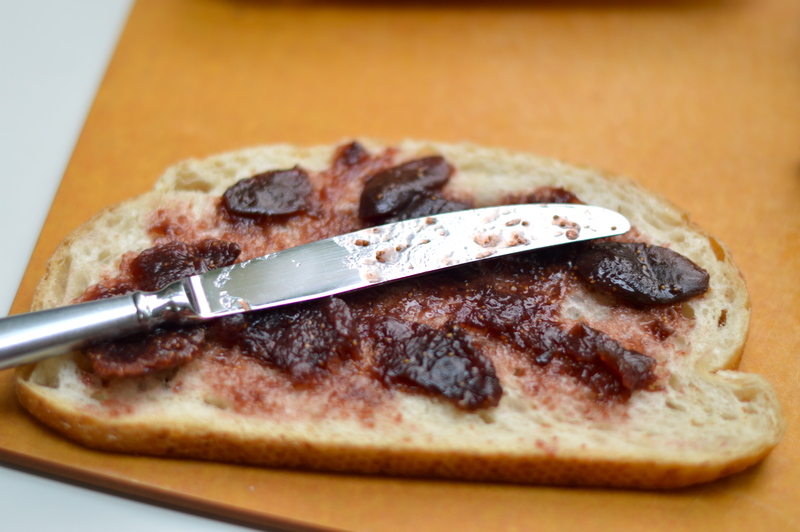 But, since I still want to offer you something new today, here is my favorite thing to do with fig jam, as mentioned in Ambrosia. Throw it all together. 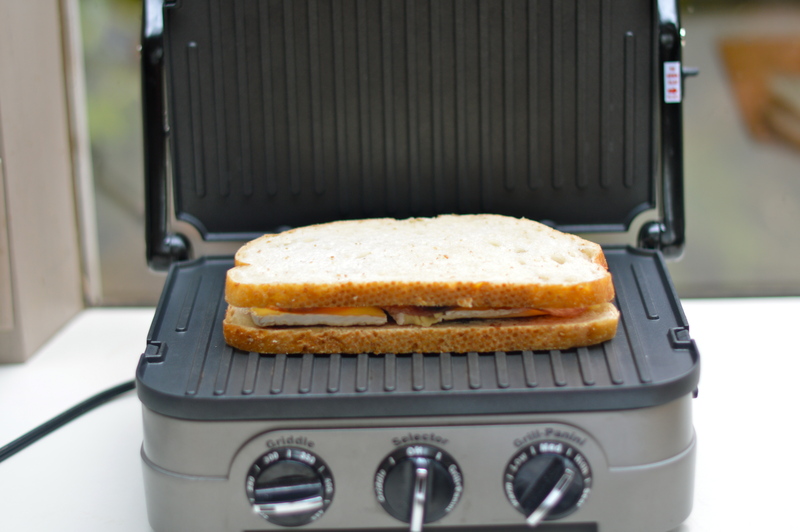 Place in a panini maker or grill on the stove, like your favorite grilled cheese. 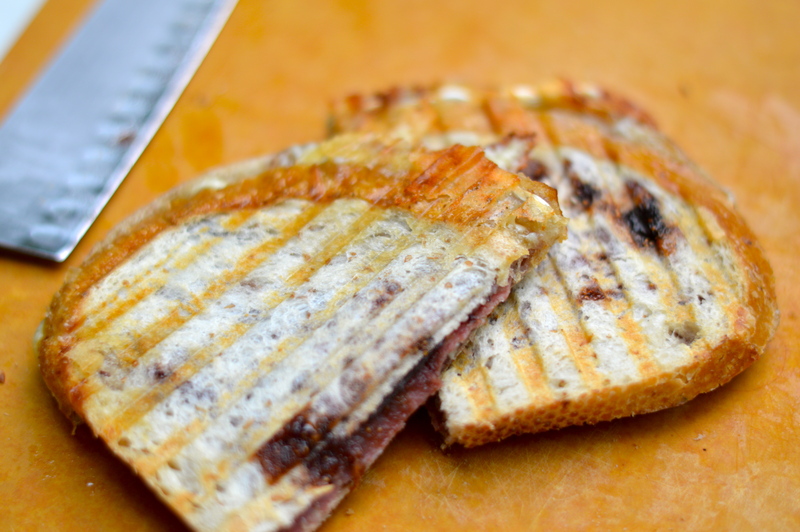 A sophisticated, savory sweet sandwich that borders on heavenly. 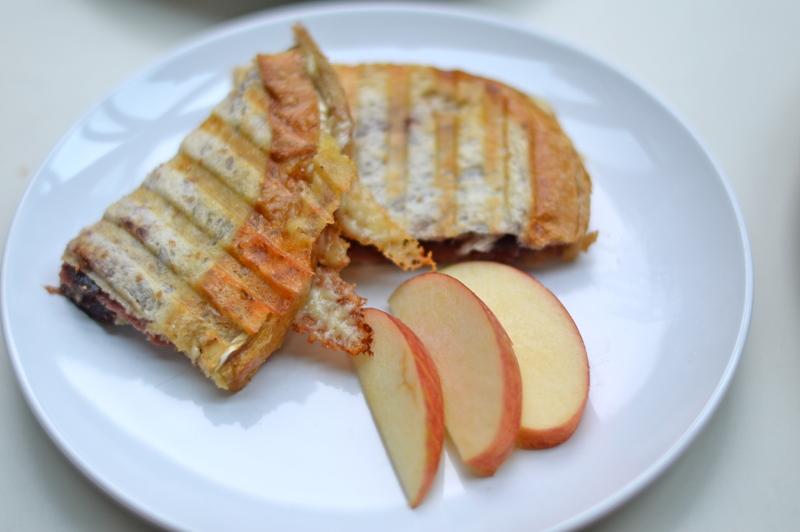 I find that this is a wonderful lunch to make at home with the kids, as it is easy to pull together and make right alongside their traditional grilled cheese. Add a simple salad and it also makes for a nice light dinner! Something very pleasing to taste or smell. 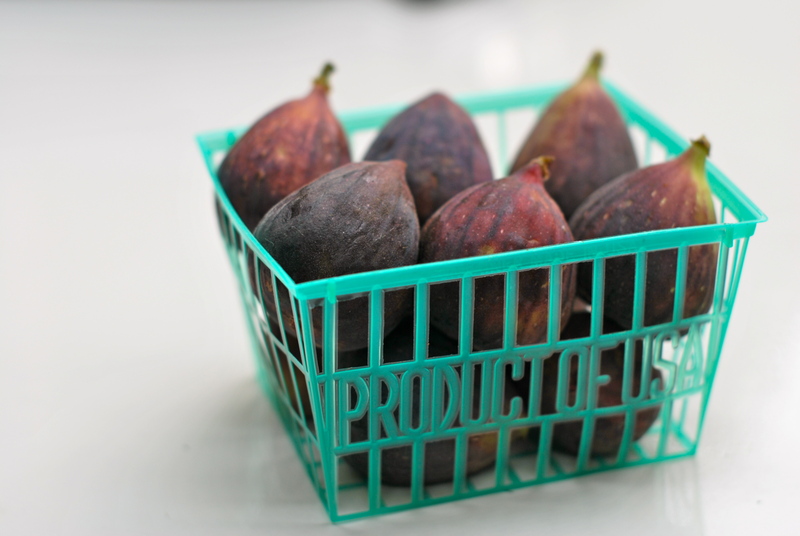 Figs fall into this category for me. 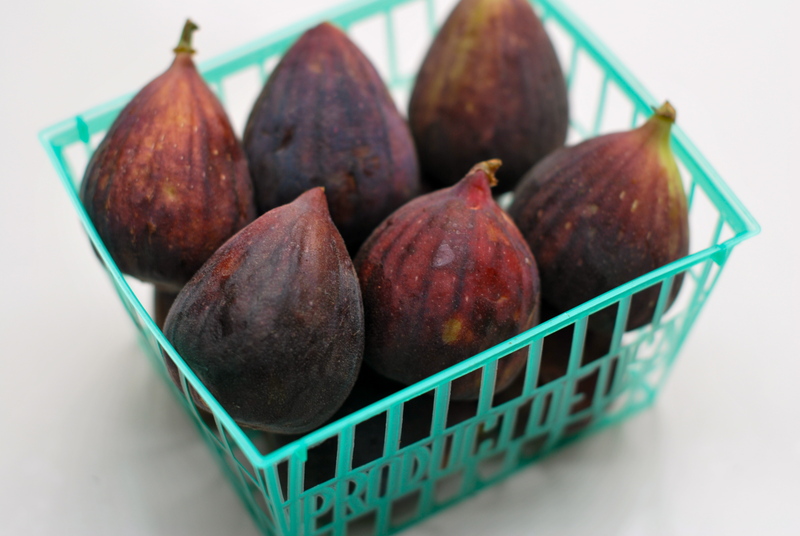 Fresh, ripe figs are the stuff of my dreams. I love them. Unfortunately, it is a very quick growing season. 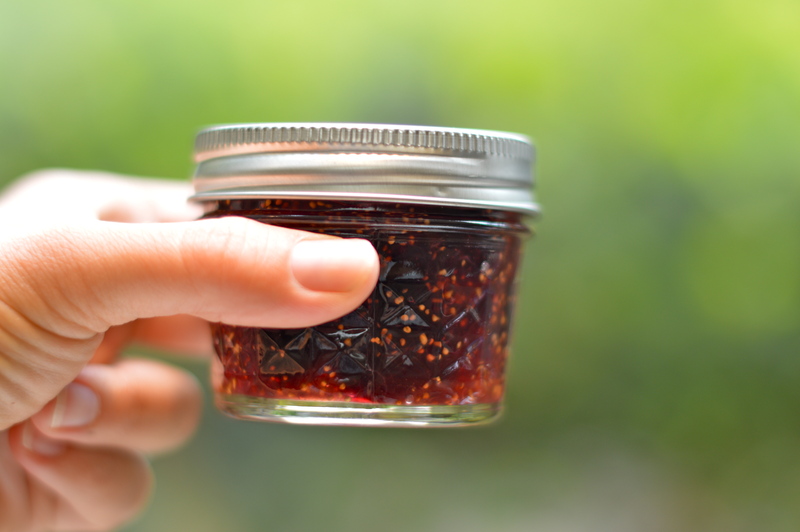 So, it is important to enjoy them quickly… or, you guessed it, make preserves! 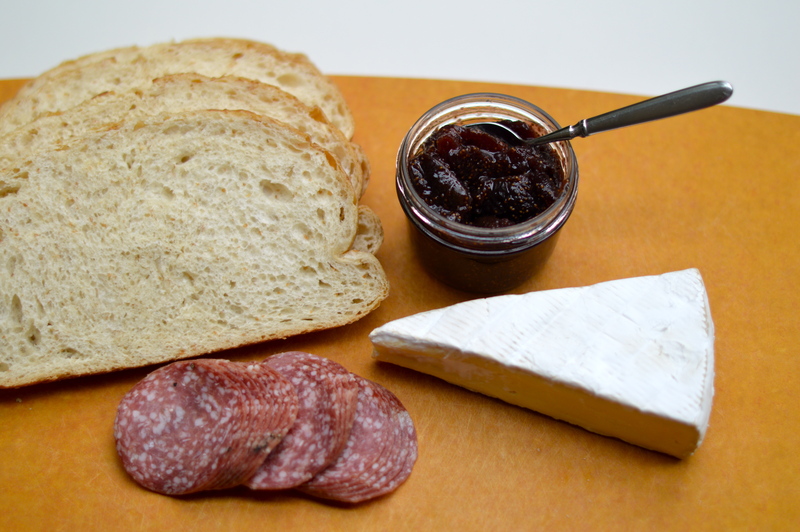 The good news is that fig preserves are almost as divine as the real thing. I made a bunch of jars last year and found it to be my favorite item that I preserved. If you received a jar last year, count yourself among one of my favorite people because I was a little selfish about sharing. I hoarded enough of it that the very last jar is currently sitting in my fridge. Thankfully, I just made up a new batch. Phew. 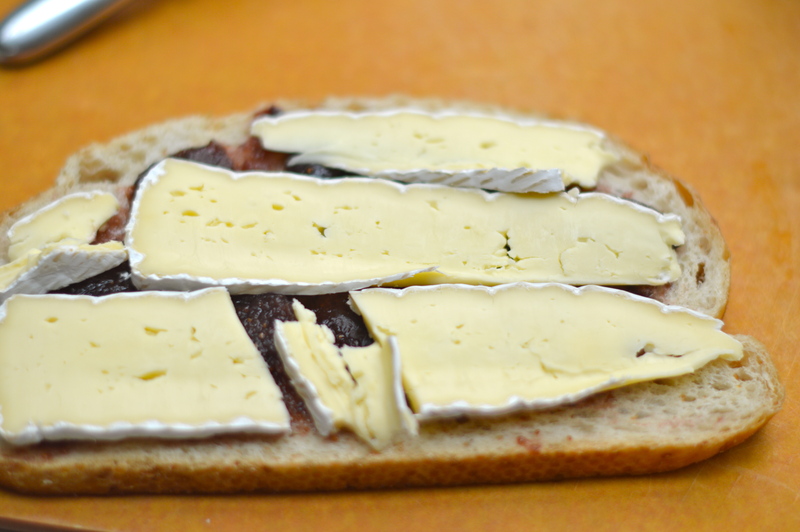 I love to use this jammy goodness on a panini with ingredients like brie and salami or gorgonzola and prosciutto. 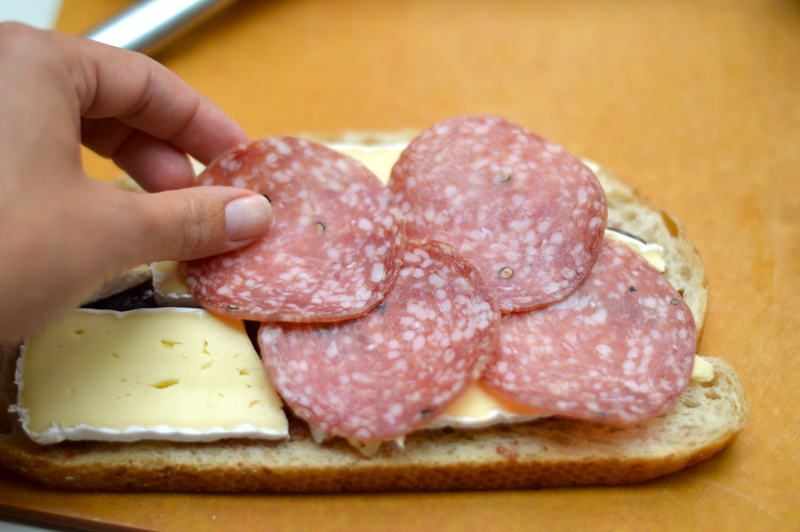 There is something truly delectable about the saltiness of the cured meats, with the sweetness of the fig and I pretty much love cheese in any form whatsoever. As I mentioned, food of the gods. 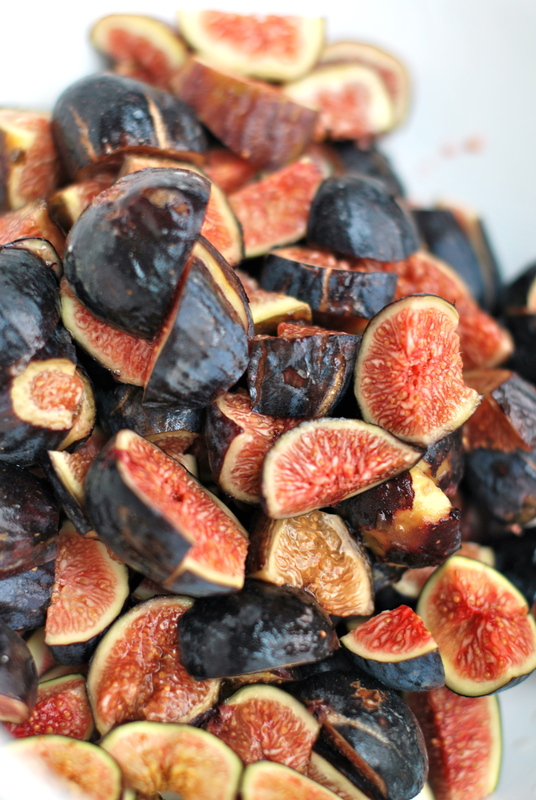 If you find figs in season, this is a great recipe because it is very easy and quite forgiving. 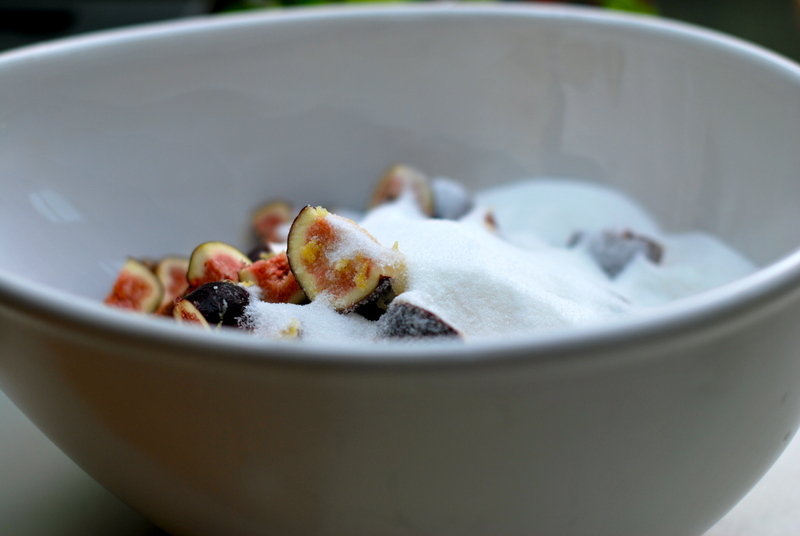 In my desperation to make sure I didn’t miss the season all together, I made this recipe with a combination of nicely ripe figs along with figs that were definitely unripe. It still turned out beautifully. If you aren’t into canning, you can still give this a go and then just keep it in your refrigerator, or share it with friends. I have found it to be quite popular. 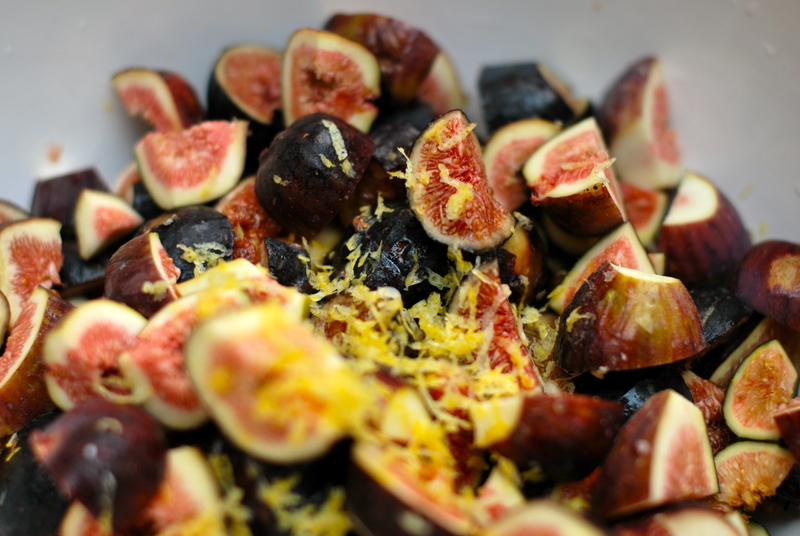 In a large saucepan, combine figs, sugar, lemon juice and zest. Bring to a simmer over medium low heat, stirring constantly. Cover and simmer over low heat for 20-30 minutes, stirring occasionally. 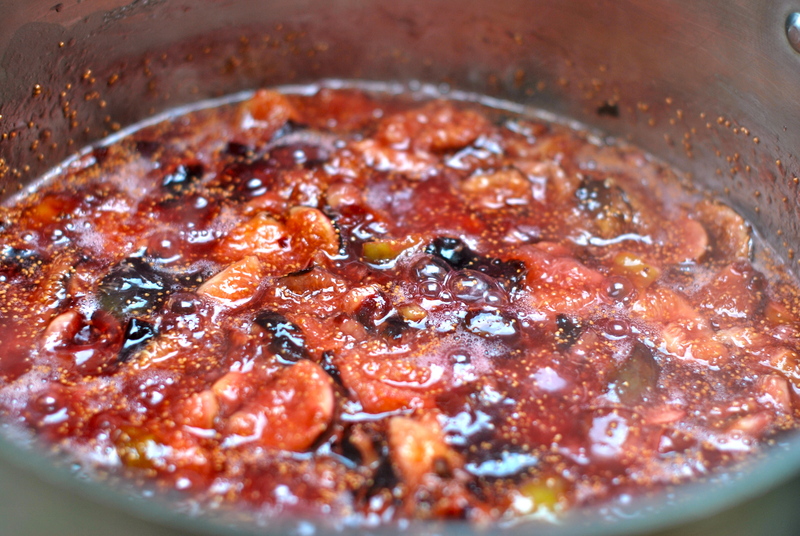 Remove cover and continue simmering, stirring frequently, until the mixture thickens. As the mixture thickens, be sure to stir constantly, to keep from scorching. 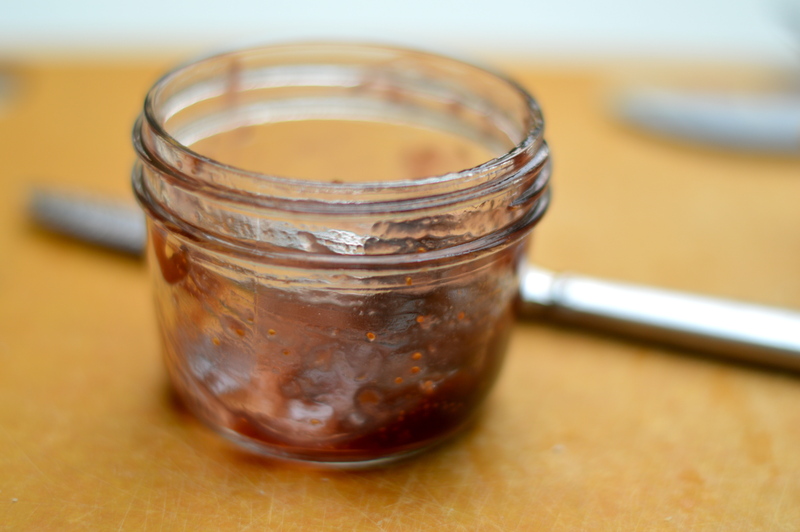 Test the gel, by placing a small drop on a spoon that has been in the freezer. When gel is reached, the surface of the mixture will wrinkle slightly and will not run. 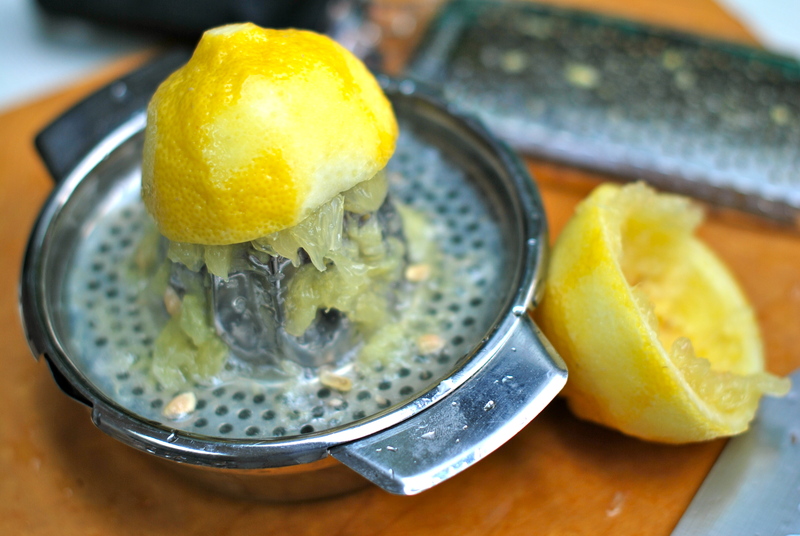 Process with either a water bath canning method or enjoy in your fridge (good for about a month). Enjoy!